There’s an exciting new giveaway for all of you! A perfect way to end the festive month and get beauty ready for the all the Christmas and New year parties that you would be attending. 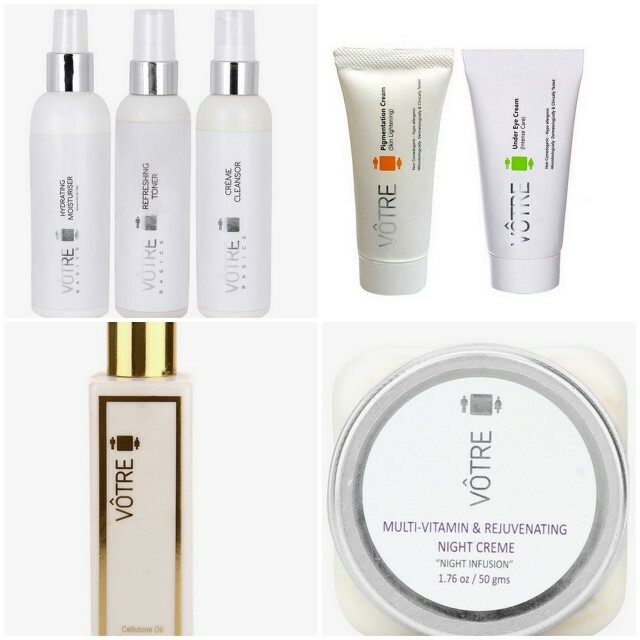 The giveaway is sponsored by Votre, a beauty brand available on Jabong.com. Votre has a huge range of beauty products from cleansers to body polishing oils to hand creams and facials. There will be two winners. First winner, gets a gift hamper from Votre, available on jabong, worth INR1500. Second winner gets a gift voucher from jabong worth INR1000. Contest open till Dec 25th!